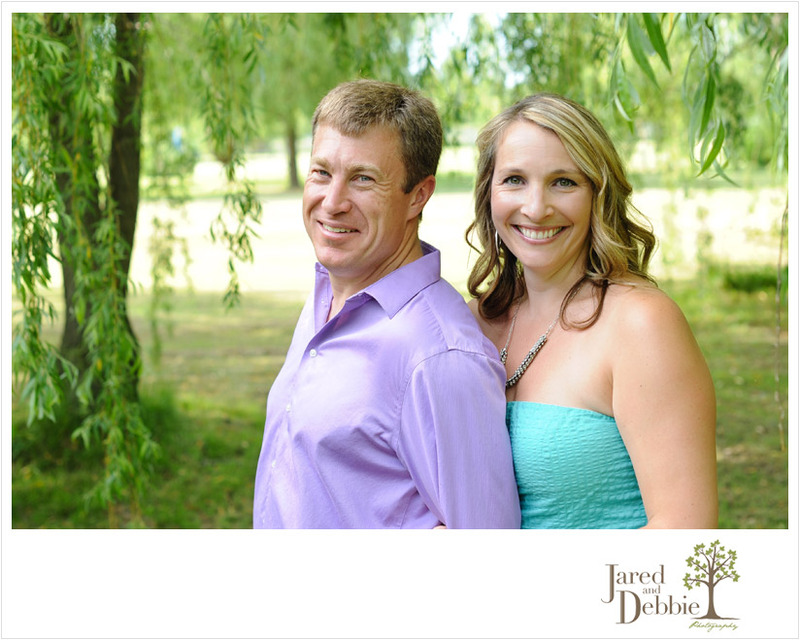 We’re so excited to photograph these two again tomorrow, but this time, on their wedding day! We met up with Jessica and Danny a few months back, just on the other side of Lake Champlain for their Get to Know You Session. These two are just absolutely smitten with each other and I could go on and on about how adorable they are together but I’ll let the images do the talking! Don’t you just love those colors together?! Perfect for summer! Jess’s smile and personality is so contagious! It’s hard not to smile when you’re around her! 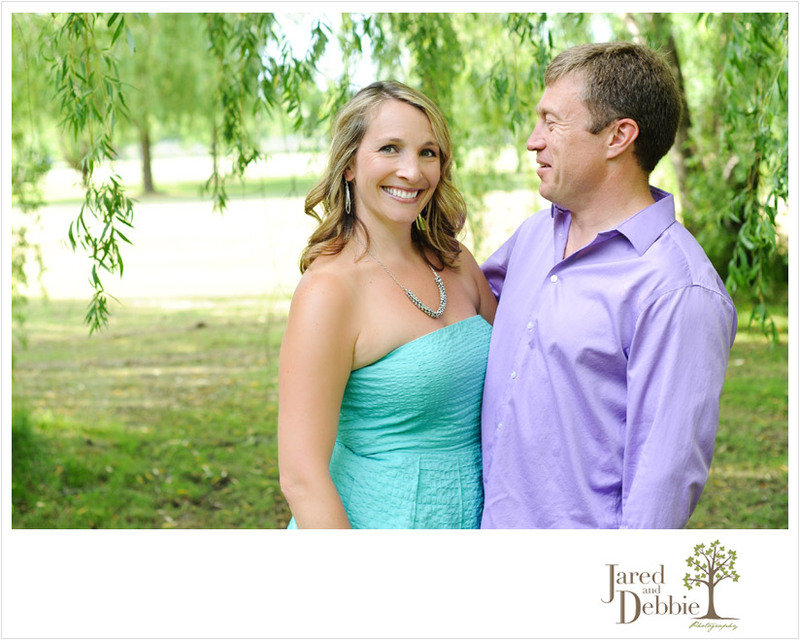 Jess and Danny, we can not wait for the big day tomorrow! Thank you so much for choosing us to capture it for you!